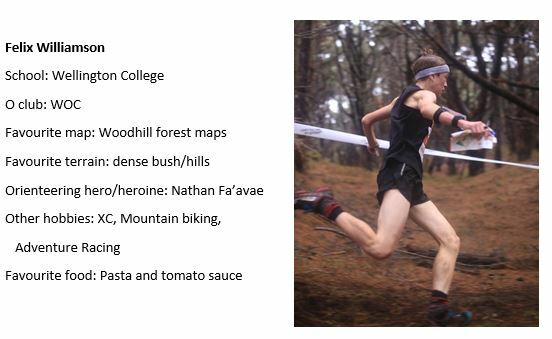 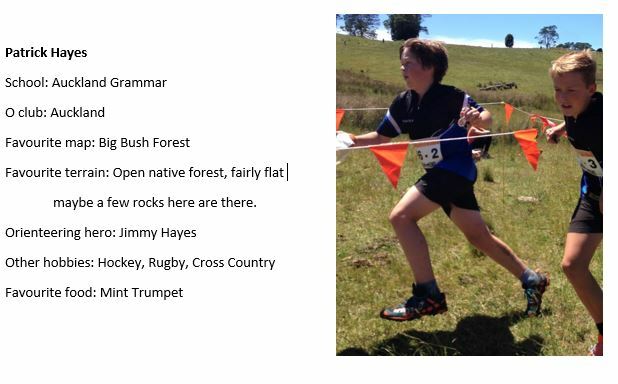 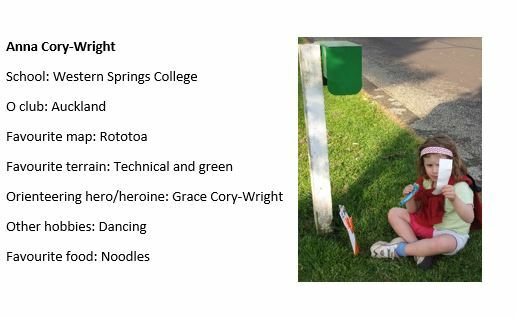 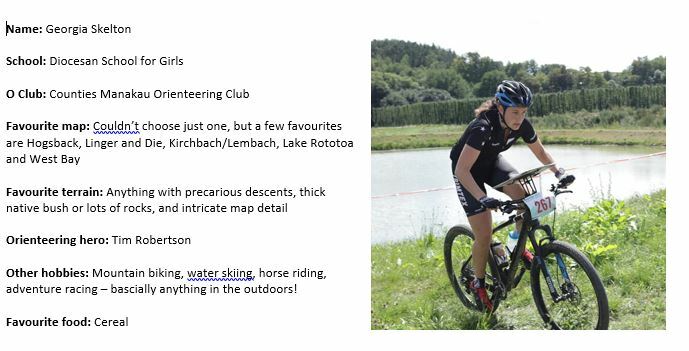 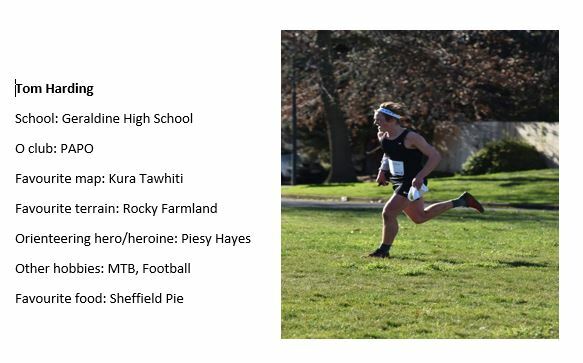 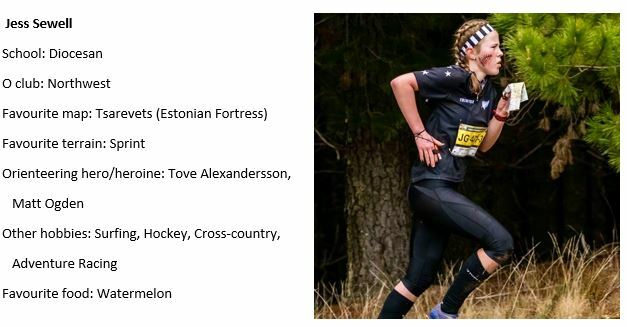 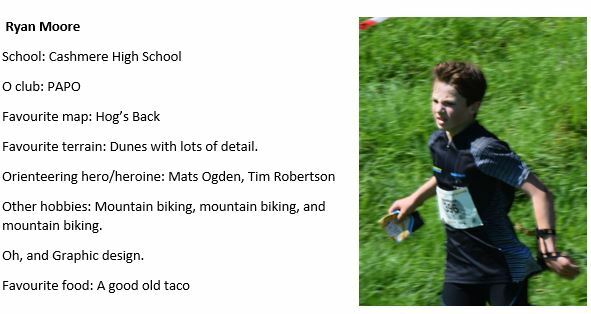 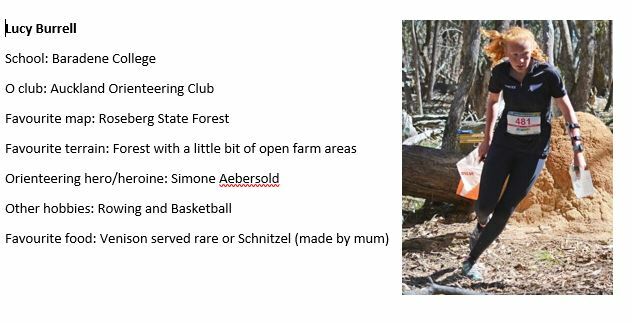 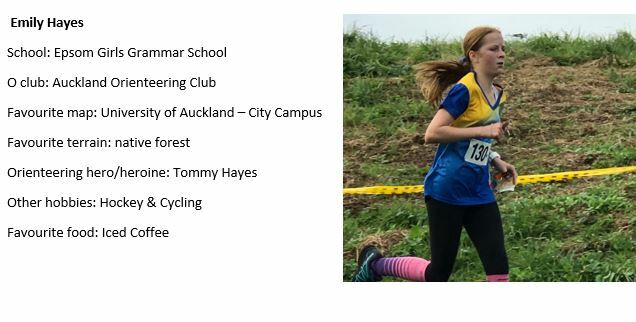 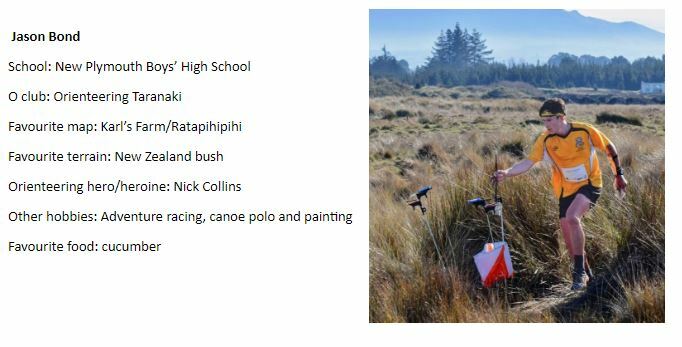 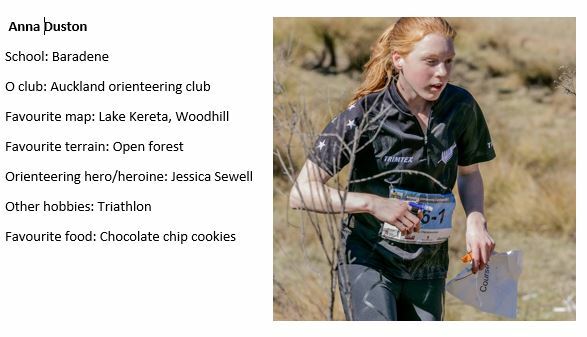 Profiles of the New Zealand Secondary Schools Team competing for the Southern Cross Trophy against the six Australian states and the Australian Capital Territory in the 2018 Australian Schools Championships, part of the 2018 Australian Orienteering Champs Carnival 29 September – 7 October 2018. 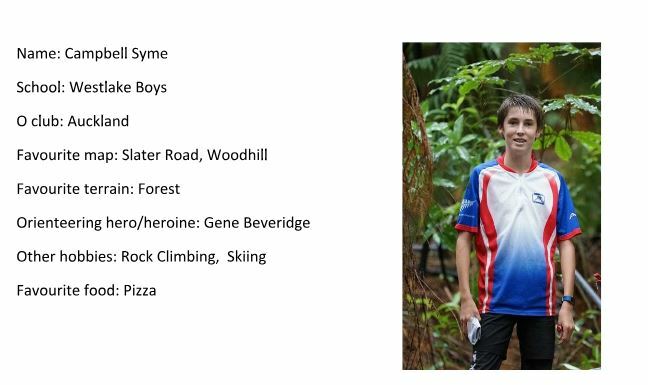 Group photo includes: Jean Cory-Wright (Coach) & Alistair Cory-Wright (Team Manager). 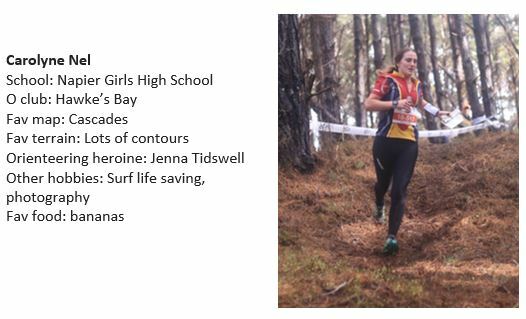 (Photo credit: Russell Syme).